Boltguns, Bashers and Brushes: Thing a Day 1/20 METAL! Today I got bizzay with the brush and started on my METAL! 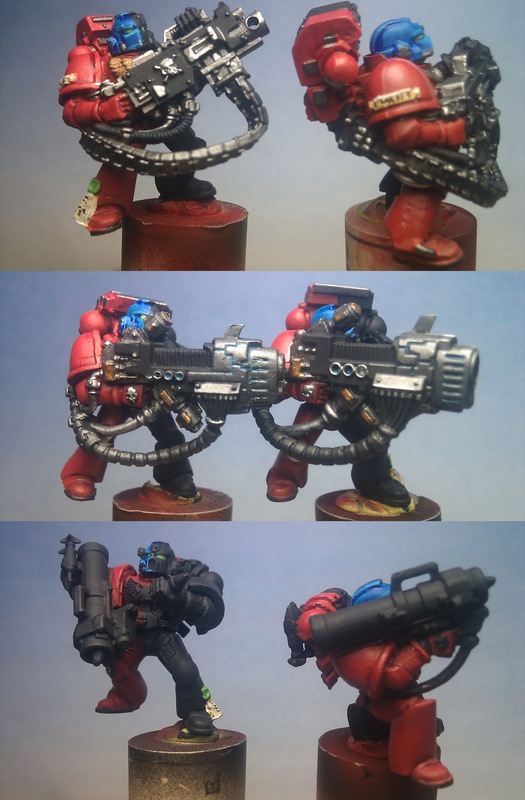 Did my red armor shading and tweaked out a few Heavy Weapons. Touched up all my reds. Shaded all red armor with inks and washes. 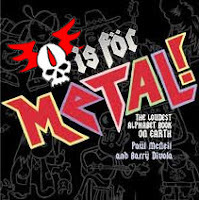 All metal tubes Imperial Eagles, armor joints, and bolts are now METAL! 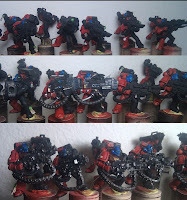 Began painting all my Weapons. 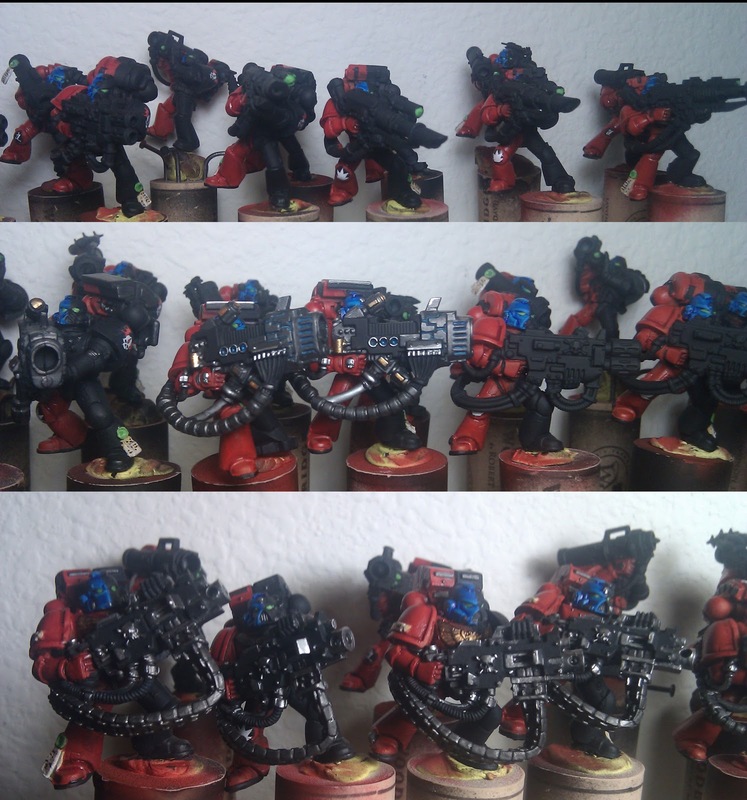 -All Plasma Cannons *Plasma Cannon coils are to be done with airbrush last.